We offer an exclusive collection of Norman blinds, featuring all their best designs. Our commitment to deliver superior window covering solutions to homeowners in Southern California, allows us to carry the best brands in window treatments, and they don’t make blinds better than Norman. There is no doubting the quality of Norman blinds, which are built to last and are manufactured to perfection. They only use the best hardware components and materials, using cutting-edge manufacturing processes to complete the blinds. This improves the reliability and durability of the blinds, and delivers top performance. If you are looking for high-quality blinds that provide value for money, you came to the right place. Window blinds are affordable and provide you with complete privacy, while adding some personality in the room as well. Our collection of Norman blinds features all their latest designs, and are available at discount prices. Norman Blinds are a class apart, because they don’t compromise on the style and quality of their products. You get great value for money, because Norman delivers superior craftsmanship, featuring the leading designs. Along with the quality, style and value, you can also take advantage of the unique patented features that are exclusive to Norman blinds. These features include a state-of-the-art safety cord release device, Insta-Lock™, and SmartPrivacy™. Our award-winning Performance Faux Wood™ and Normandy® premium wood blinds coordinate beautifully with our full line of shutters. So, if you are looking to place a mixture of blinds and shutters in the same room, or in separate rooms, to add some style, then choose Norman blinds. Norman has an exclusive system that is designed to make slats lay tighter and flatter, without any tugging. The slats won’t get lose or fall out, even after years of use. The SmartPrivacy™ feature in Norman blinds ensures perfect slat alignment, with a flatter and tighter closure that doesn’t let any light pass through. 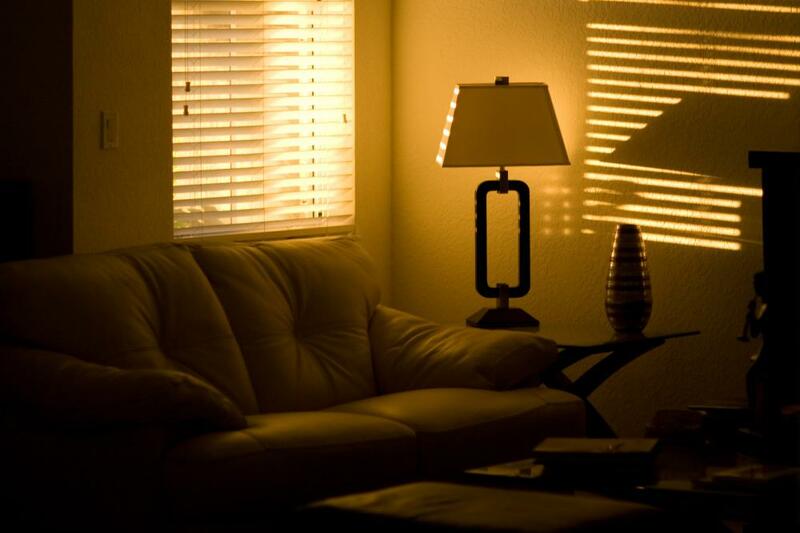 This creates a darker room with no glare and a perfect night’s sleep. The SmartPrivacy™ feature is patented, and ensures that there isn’t a single hole in the blind that compromises on your privacy. You hear lots of stories about pets and children getting tangled up in blinds and getting injuries. You don’t have to worry about that with Norman blinds, which come with a patented solution that is safe for the kids, the pets, and the environment.